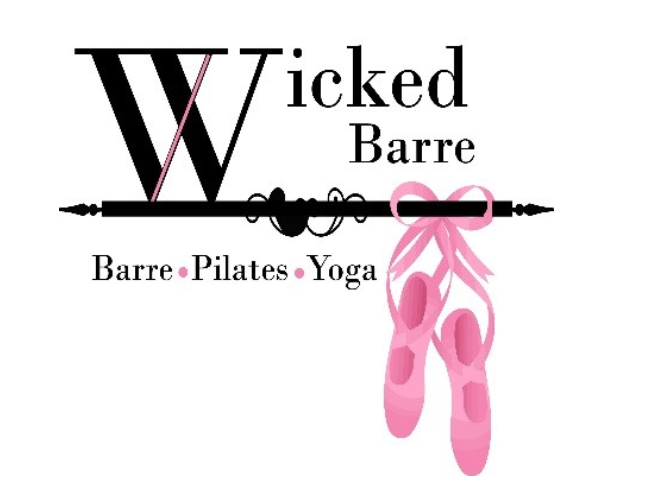 Wicked Barre & Pilates – This is NOT your daughters ballet class! Come for a WICKED workout that will make you SWEAT! This is NOT your daughters ballet class! Come for a WICKED workout that will make you SWEAT! Our aim is to offer a space for all kinds of practices; whether beginners, intermediate or advanced, there is always something for you at our Wicked Barre! Our studio is located on Centre Street just east of Dufferin St, in Thornhill, Ontario. We have plenty of free parking! #legday mondays. Alternating single leg #deadlifts single leg #lunges followed by #plies using an 8kg #kettlebell for more of a challange. 8 sets of each. We have very limited room in our #springboardpilates program. Works legs arms and core. Come try this #superstrength class. A little reformer fun. Join me on Tues 630pm, Wed 930am, Thur 430pm.